Sandy -The local housing market has hit an historic high. Existing home prices along the Wasatch Front have reached the highest point ever during the second quarter of 2017. The median price for a single family home has risen to to $300,000. Up from $275,000 last year according to the Salt Lake Board of Realtors. 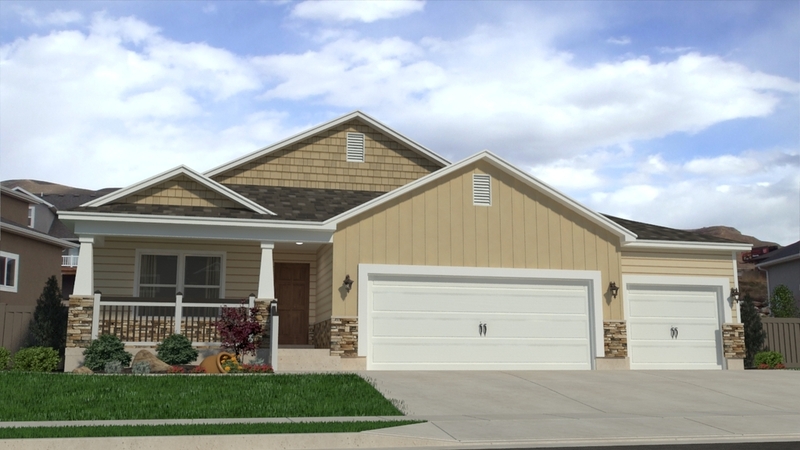 The rising prices are attributed primarily to the strong demand for existing properties and a dwindling supply of homes available , said Troy Peterson, president of the Salt Lake Board of Realtors. Peterson d the current boom market as the strongest seller's market he's ever seen in 23 years in real estate. he noted that unlike the previous housing boom a few years ago, this market isn't based on speculation, but rather purely economic factors - too few properties for a huge number of potential buyers. If you are interested in either buying a new home or selling your existing home, give me a call. I would love to assist you with all your real estate needs.